This week at QuakeCon, Bethesda Softworks announced a brand-new DLC addition is coming to The Elder Scrolls Online called Murkmire. 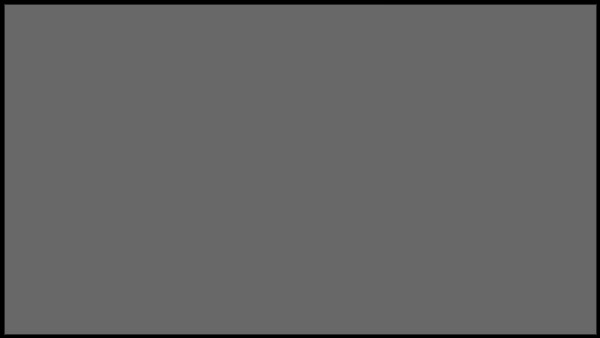 According to the company, it will take players to the “dangerous, untamed wilds of Black Marsh, home of the Argonians”, presenting new challenges, terrain, and people to interact with. We have the full details for you below, along with the official introduction trailer. ESO‘s next DLC game pack, Wolfhunter, will bring two new and challenging group dungeons: Moon Hunter Keep and March of Sacrifices. As its name suggests, these two dungeons are themed around Tamriel’s werewolves, and you’ll be able to dive into all-new stories surrounding those afflicted with the lycanthropic curse and even, perhaps, come face-to-face with the Daedric Prince Hircine himself. Both dungeons feature two very different environments, and they will challenge you and your group with hordes of monstrous defenders and tricky boss encounters. As always, there will be powerful new item sets, monster masks, and other unique rewards for those who answer the call. 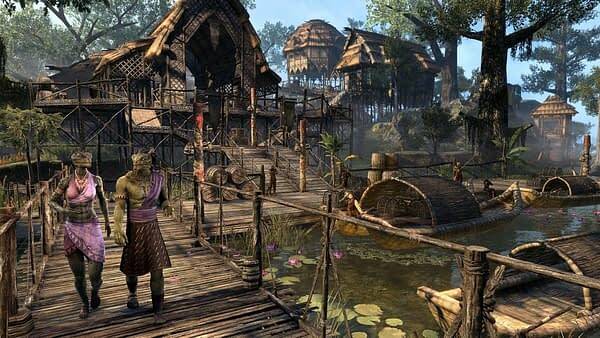 Available later this year, Murkmire is ESO‘s next zone and story content expansion, and it will take you into the home of the Argonians. There, you will win the trust of reclusive tribes, delve deep into crumbling xanmeer ruins, and hack your way through the savage wilds of Black Marsh to discover one of the Hist’s greatest secrets. Similar to previous DLC zones, Murkmire will feature a brand new area to explore, an exciting story line, new World Bosses and Delves, and a brand-new group arena (with its own leaderboard). Both DLCs will be available in the second half of 2018, so keep an eye out for more information on both Wolfhunter and Murkmire, including release details and previews, in the not-too-distant future.